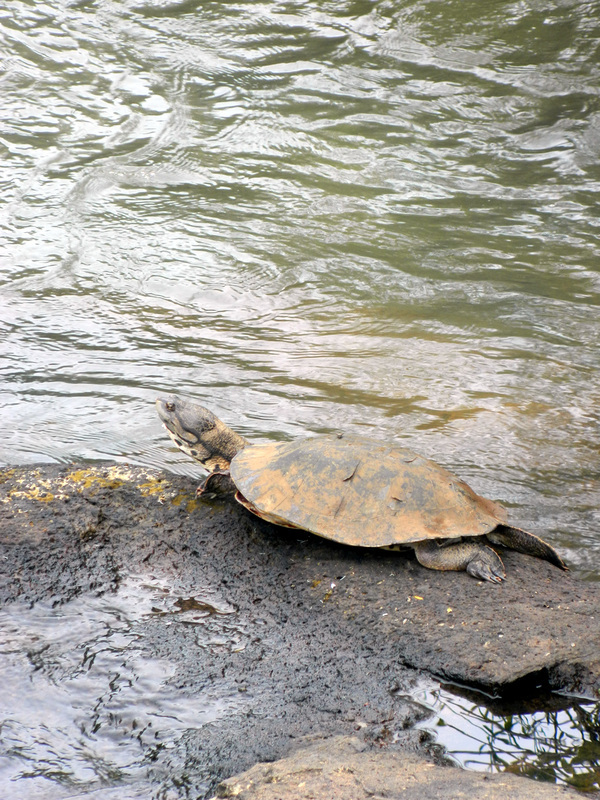 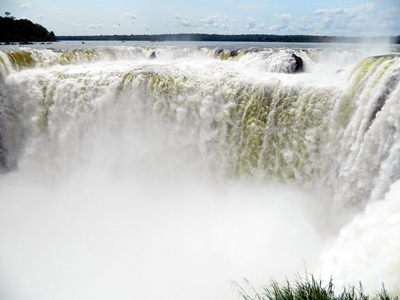 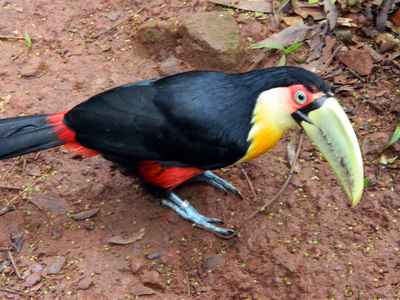 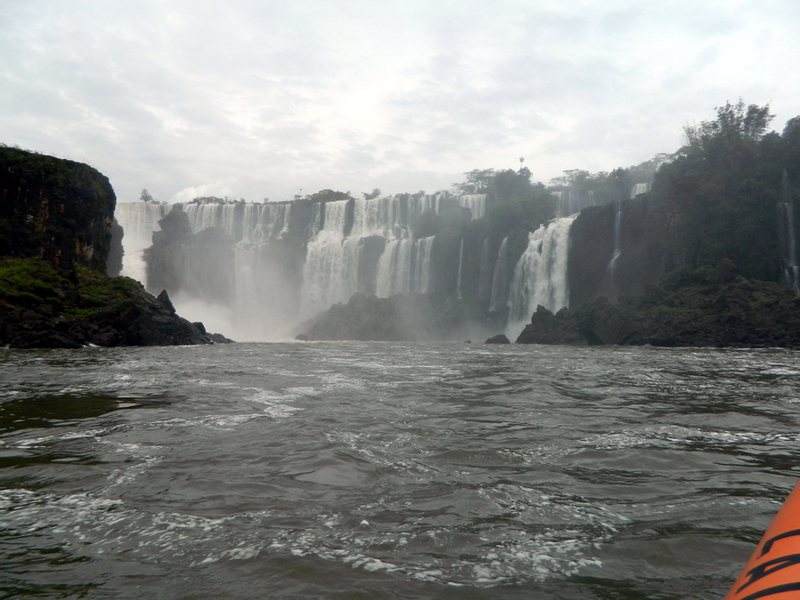 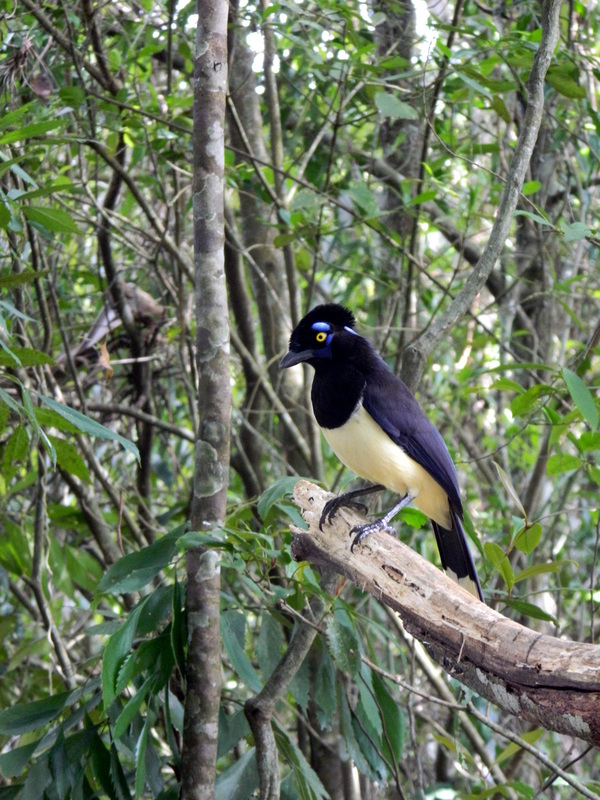 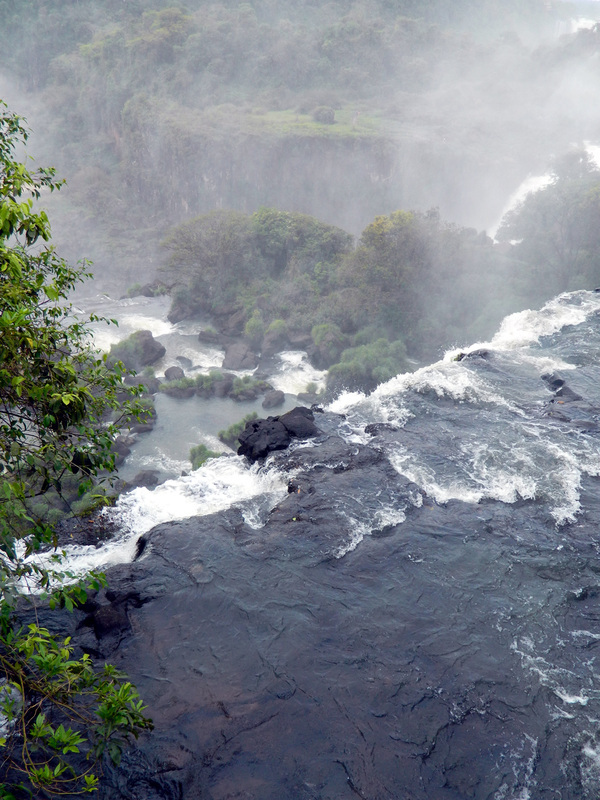 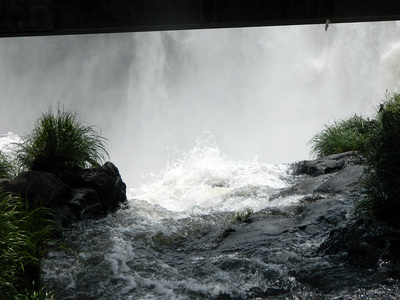 Global Star Capital founder Richard Cocovich's travelogue of Iguazu Falls in Argentina. 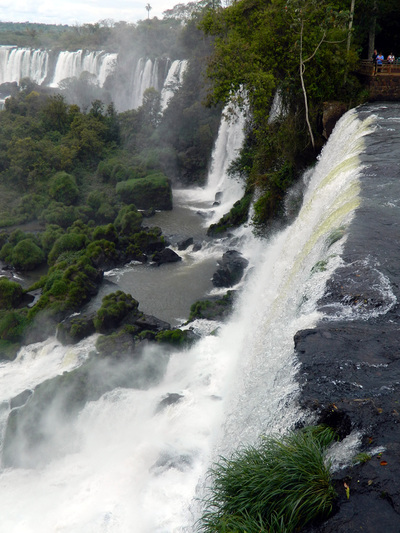 The Falls span the border between Argentina and Brazil and are one of the most spectacular waterfalls in the world. 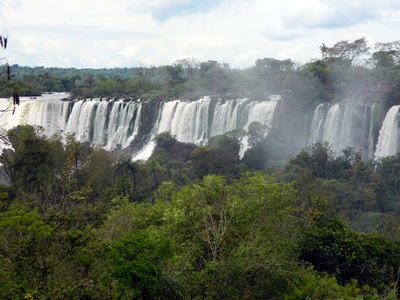 Surrounded by subtropical rainforest.